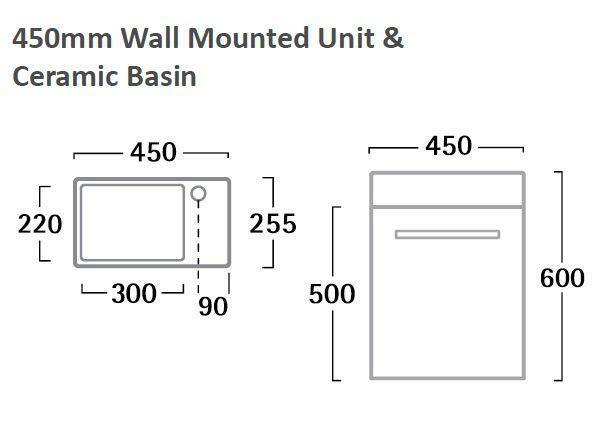 Create a sense of mystique and drama in your bathroom with this stunning Kobe Wall Mounted Unit and Basin. 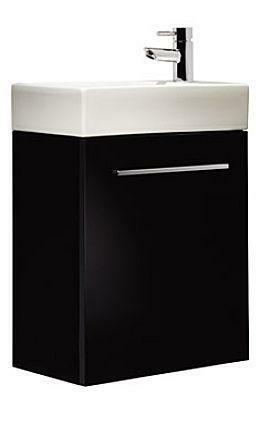 The black finish gives this unit a sleek look and the soft-close door adds that extra touch of luxury. Fitted with slim chrome handle and 450mm ceramic basin this delightful unit comes with a ten year guarantee.